Promote healthy, bright, even-toned skin with these three effective skincare staples from Good Molecules. Daily Brightening Serum: Beta arbutin and hyaluronic acid work gently together to brighten and promote an even-toned, youthful complexion without irritation. 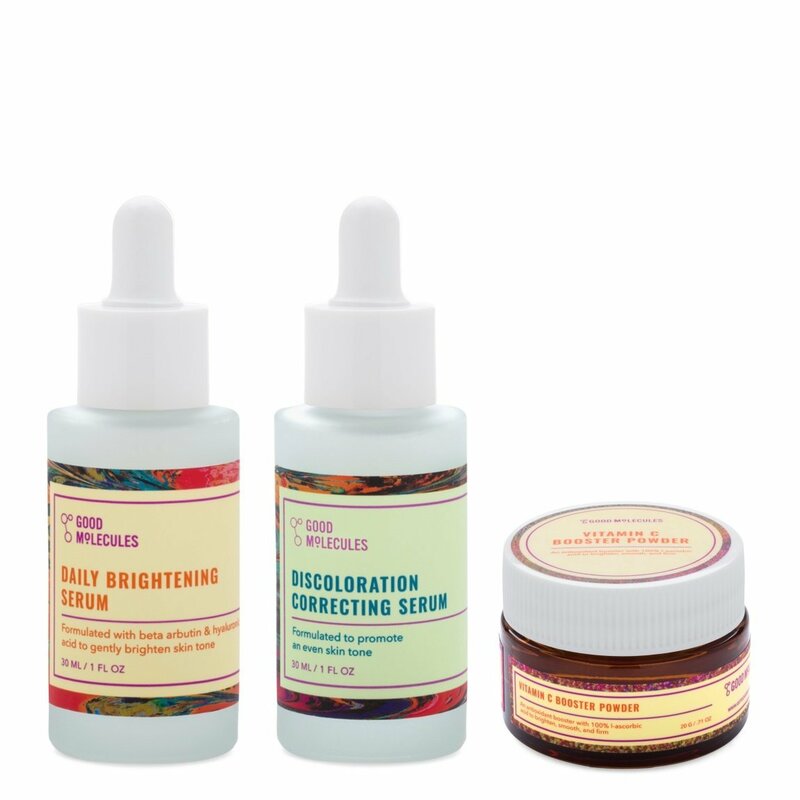 Discoloration Correcting Serum: Formulated with tranexamic acid and niacinamide, this lightweight serum reduces the appearance of age spots, acne scars, hyperpigmentation, and sun damage. Vitamin C Booster Powder: Made from 100% pure l-ascorbic acid, this powder mixes into serums, creams, and moisturizers to help brighten, firm, and smooth skin. 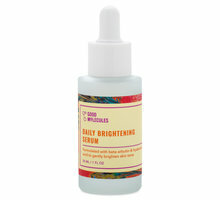 Daily Brightening Serum: Apply a few drops in the morning and at night before oils and moisturizers. Let absorb for 30 seconds. Suitable for daily use. 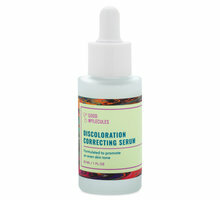 Discoloration Correcting Serum: Apply a few drops in the morning and at night before oils and moisturizers. Let absorb for 30 seconds. Suitable for daily use. Discontinue if irritation occurs. 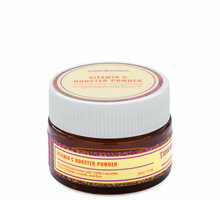 Vitamin C Booster Powder: Using the enclosed spoon, mix one spoonful into serums or moisturizers until dissolved. Apply once daily in the morning or at night up to 3 times per week. You may experience a tingling sensation, which will diminish with regular use. Discontinue use if irritation occurs. I'm 56, have oily skin. I am fighting wrinkles, as well as pimples. I've tried so many products. Usually too greasy, or too dry, or too tacky. These feel so lightweight. After washing my face, I mix them all together (Wayne Goss style), and slather. Everything sinks in and my skin feels so smooth. At night, I don't stick to the pillow! Foundation goes on smoothly. I've been applying 2 x per day, for about a week now, and although still get oily, I'm seeing less breakouts. Highly recommend! I have to say I am very happy with the products and after using for almost 2 weeks, I can see results already. I have cystic acne with rosacea and these products are easily blended into my prescription topicals as well. Also, the vitamin C powder which I add into additional serums that I purchased from the collection, blends in smoothly and is non irritating. I think I felt some slight tingling at first but no dreaded rosacea break out which commonly happens when I use alpha hydroxy products. Overall I really recommend these products.